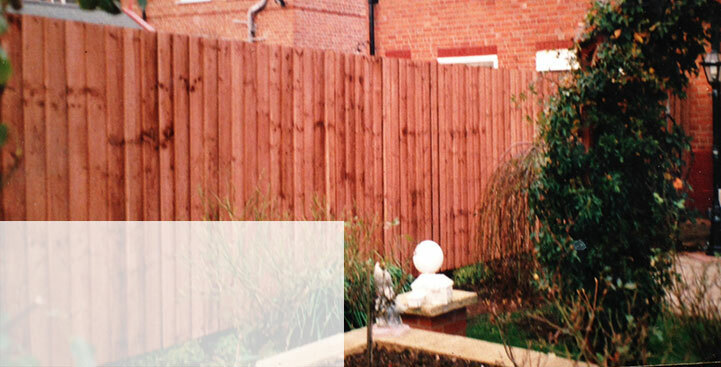 We supply all types of fencing and professionally fit anywhere in the Midlands. 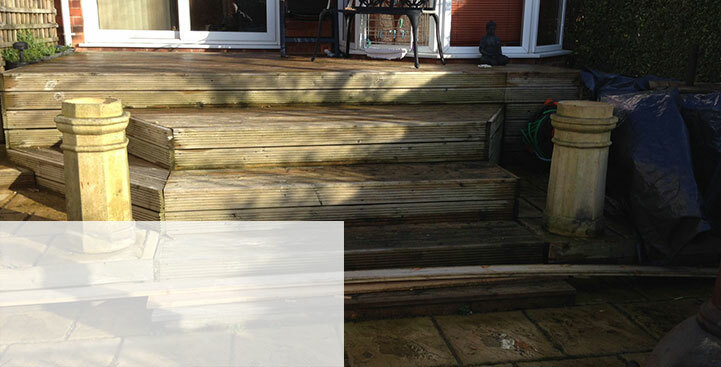 There are various different styles of decking for you to chose from, not just one style! 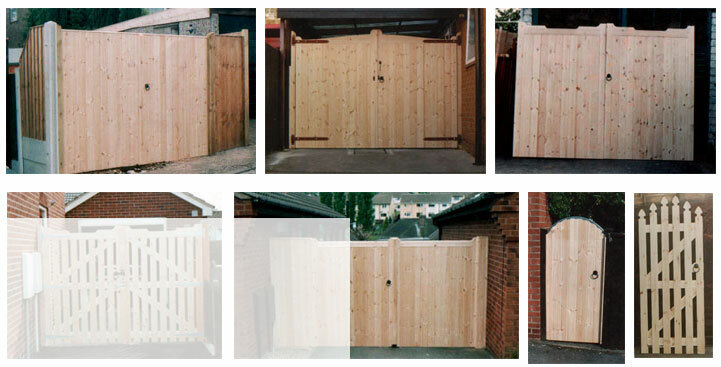 We supply and fit a whole range of gates including single gates, double gates and bi-folds.